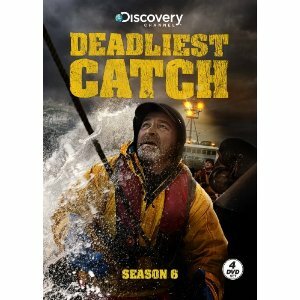 Former “Deadliest Catch” star Capt. 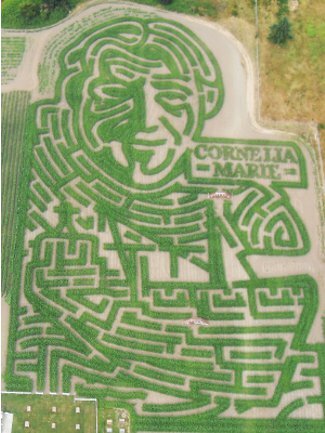 Phil Harris — who died in February — has officially been honored with the corniest memorial ever … a giant maze constructed in his likeness … on a corn field. The 2010 Rutledge Corn Maze will celebrate the life of Captain Phil Harris skipper of the crab boat Cornelia Marie and beloved tv star of the Discovery Channel’s hit reality television series on Tuesday nites! Join us as we set sail remembering Captain Phil with this years maze titled, The Captain Phil Harris Memorial Maze. Bigger and better than ever, in memory of an American hero, and fun for the entire family!